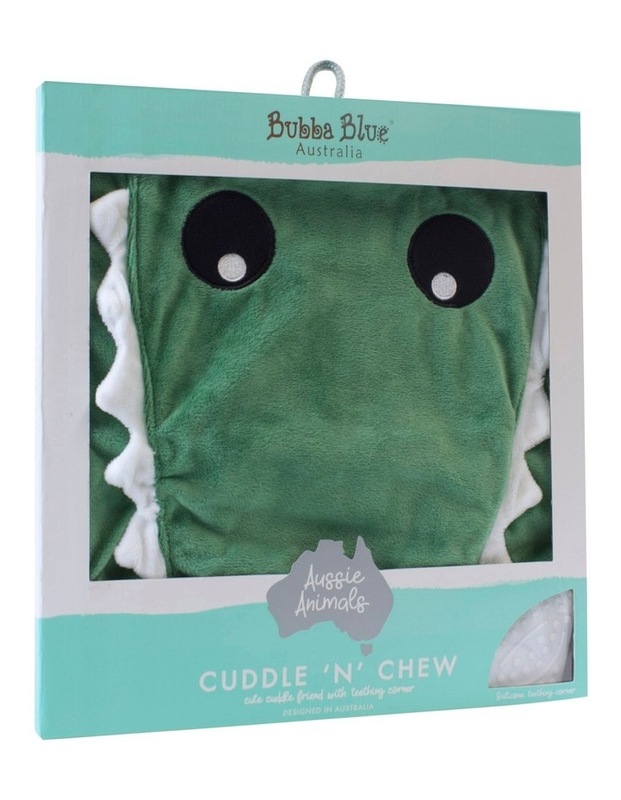 Little ones will delight in these fun Aussie Animals Cuddle N Chew security blankets. 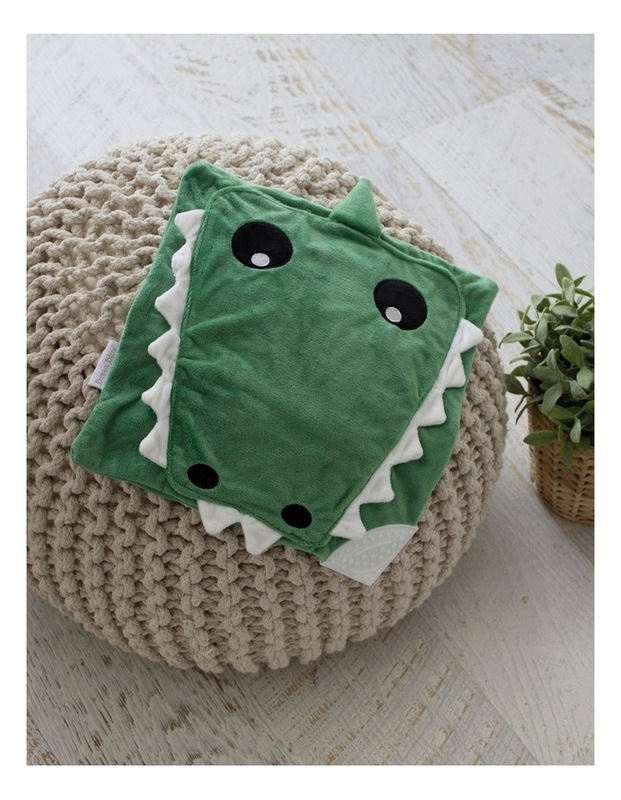 Perfect as a comforter, teether, and first cuddle friend for your baby. 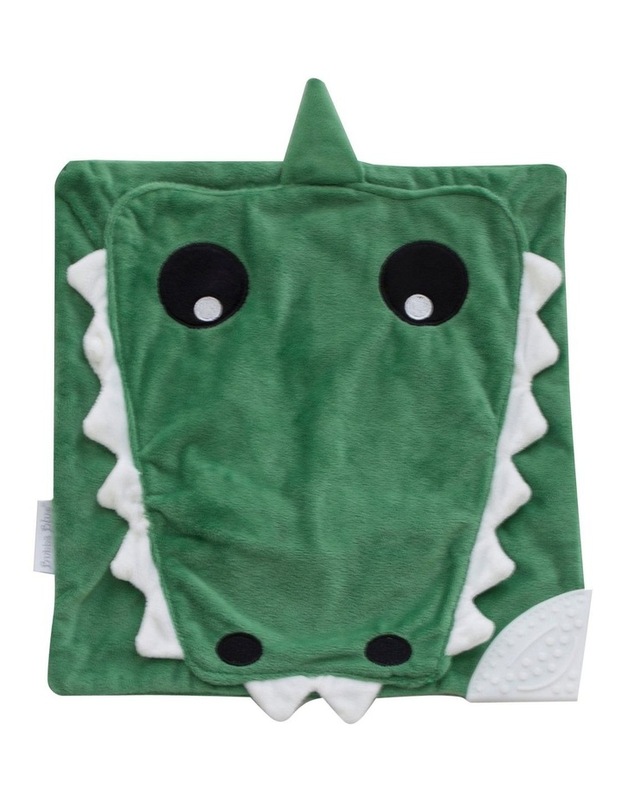 Babies love their Bubba Blue security blankets at bed time. If using in the cot or bed, ensure your babys face & head are ALWAYS uncovered and REMOVE from the cot/bed once the baby is asleep or unattended. Clean regularly as per our instructions. Please check toy, blanket and teether regularly for any wear and tear to ensure the utmost safety for the child. In the event you discover any rips, tears or punctures in your Cuddle N Chew, discontinue use. Never leave your baby unattended with a teething/security toy.